I'm pretty convinced that everyone at some point in life hits a wall and breaks into a million pieces. Heaven knows how easy it is for us as mortals to be broken. 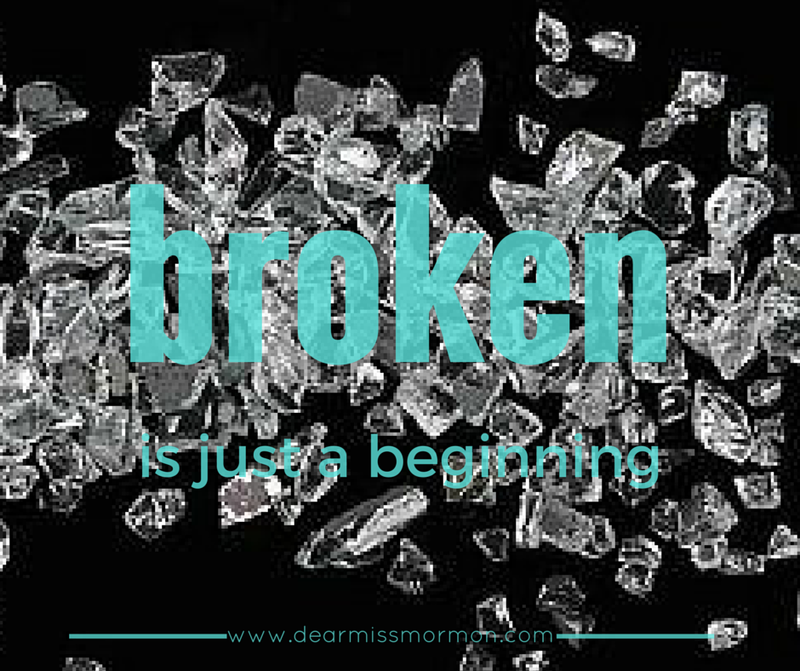 Broken seems like it can be a phase of life, a test to be taken, or a trial to be overcome. When broken comes it can feel like its never going to leave again and we are destined to live in broken. But broken isn't permanent and broken isn't bad; broken is just a beginning. I remember a time in my life of feeling utterly broken. Who I was before was shattered and splayed out on the figurative ground in front of me. I didn't know what to do with all the pieces, I didn't know how to put them all back together. I didn't know why I was broken, I didn't know if it was a punishment or simply my good luck had run out. Being broken caused me to look at the individual pieces of my life and decide if it was a piece to be preserved or a piece I no longer needed. Being broken forced me to my knees a whole lot more often than being whole ever had. Being broken lifted my eyes up when being whole had left them to wander and be distracted. Being broken made me start over and become who I wanted to be. When I was broken I knew less about the future but understood more about my present. When I was broken I started to see the footprints in the sand next to me, I felt a warmth of light around me, and heard the voice of encouragement above me. I went from whole to broken and found that I was better off then, than I was before. Life hasn't given me a lot of experiences to test my theory but here it is anyway: God allows us to break so He can take us from broken to whole. the real kind of whole. 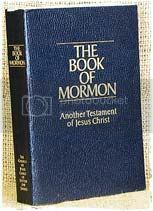 Never have I learned more about the love my Heavenly Father has for me nor the power or reality of my Saviors atonement. Sometimes the only source of flowing, life-giving water can be found at our rock bottom, in the middle of our very own valley of shadows. 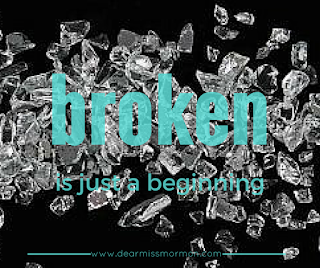 If you are broken now, know there is a promise that you will be made whole. 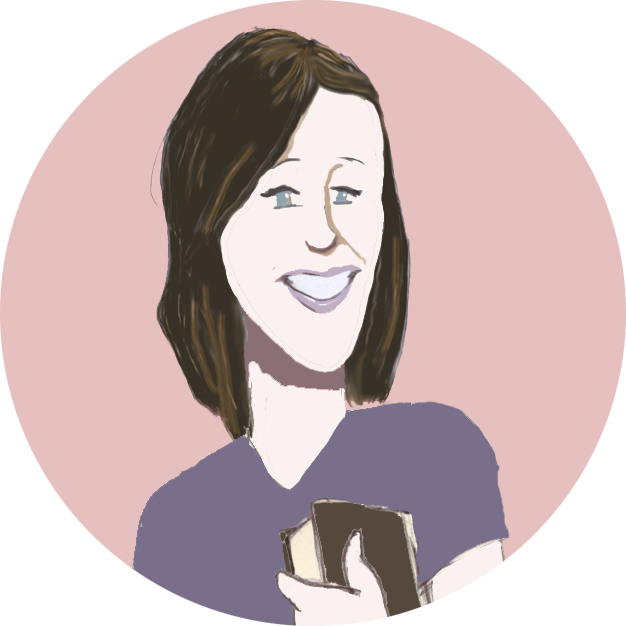 Your broken heart, bones, spirit; whatever it may be will be returned to its fullest form and feature by a God who knows you best and is helping to pick up the right pieces to put you back together.